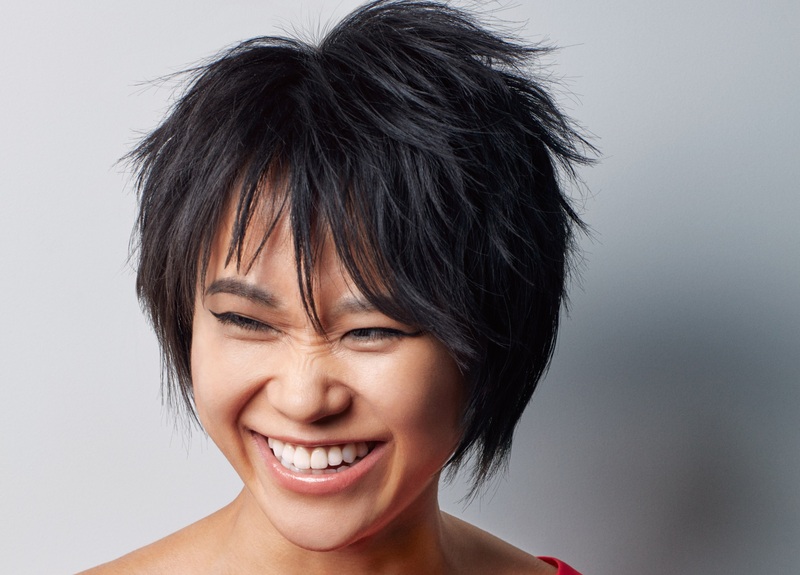 Yuja Wang and Murray Perahia are due to perform at the inaugural Riga Jurmala Music Festival this summer. The new-concept festival - directed by Martin Engstroem (Verbier Festival founder and director) - takes place in the historic cities of Riga and Jurmala and will be presented across four weekends throughout July, August and September. 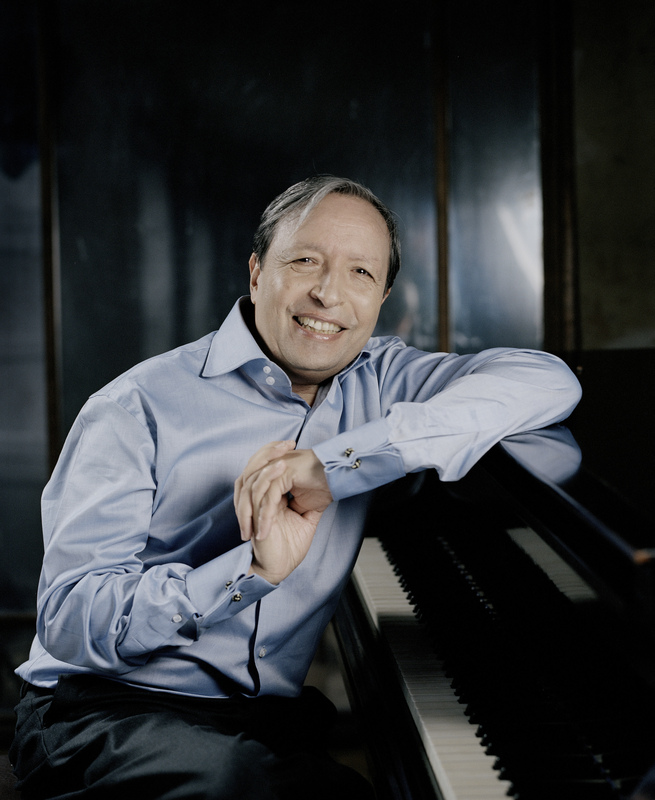 Murray Perahia is due to perform Beethoven on the third weekend of the Riga Jurmala Music Festival. Perahia appeared on the cover of issue 69 of Pianist. © Felix Broede. Each weekend will be anchored by a leading international orchestra and conductor, with a range of symphonic concerts and recitals, featuring an impressive selection of the foremost stars of the classical piano world. Alongside Wang and Perahia will be fellow pianists Rudolf Buchbinder, Jan Lisiecki, Seong-Jin Cho, Lucas Debargue, Lukas Geniušas, Martin James Bartlett and Denis Kozhukhin. Each weekend attracts a different array of stars. Weekend 1 sees Russian-Lithuanian pianist Lukas Geniušas play Chopin, Prokofiev and Desyatnikov on Saturday afternoon and, on Sunday afternoon, British pianist Martin James Bartlett presents a wide-ranging programme of works by Bach, Mozart, Liszt, Schumann, Granados and Scriabin. British pianist Martin James Bartlett. © Paul Marc Mitchell. The third weekend opens with a recital of Chopin, Schumann, Ravel and Rachmaninoff by young Canadian pianist Jan Lisiecki. Murray Perahia will then perform Beethoven alongside Yuja Wang, who will perform Rachmaninov's Piano Concerto No. 3 in a programme that marks 150 years since the composer's death. 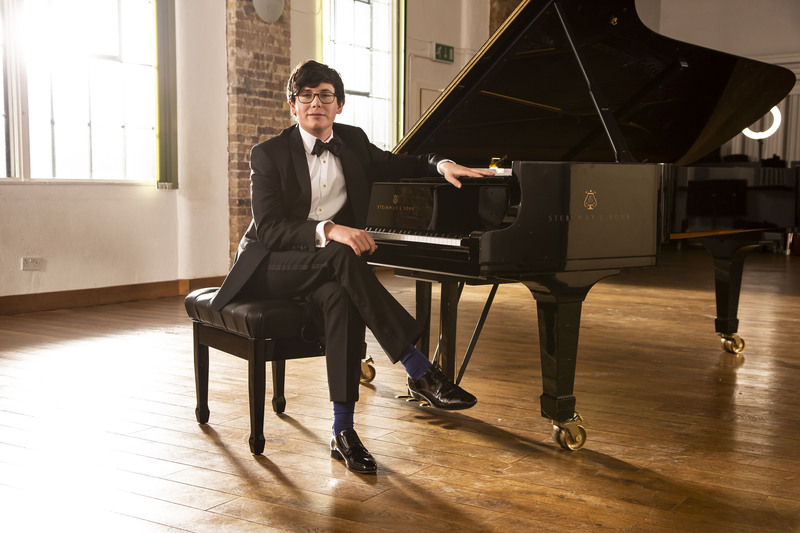 French pianist Lucas Debargue brings the fourth weekend and the inaugural festival to an end with a recital that features no less than 13 of Scarlatti’s Sonatas alongside Bach’s Toccata in C minor and Beethoven’s Piano Sonata No. 32. French pianist Lucas Debargue will bring the Festival to a close. 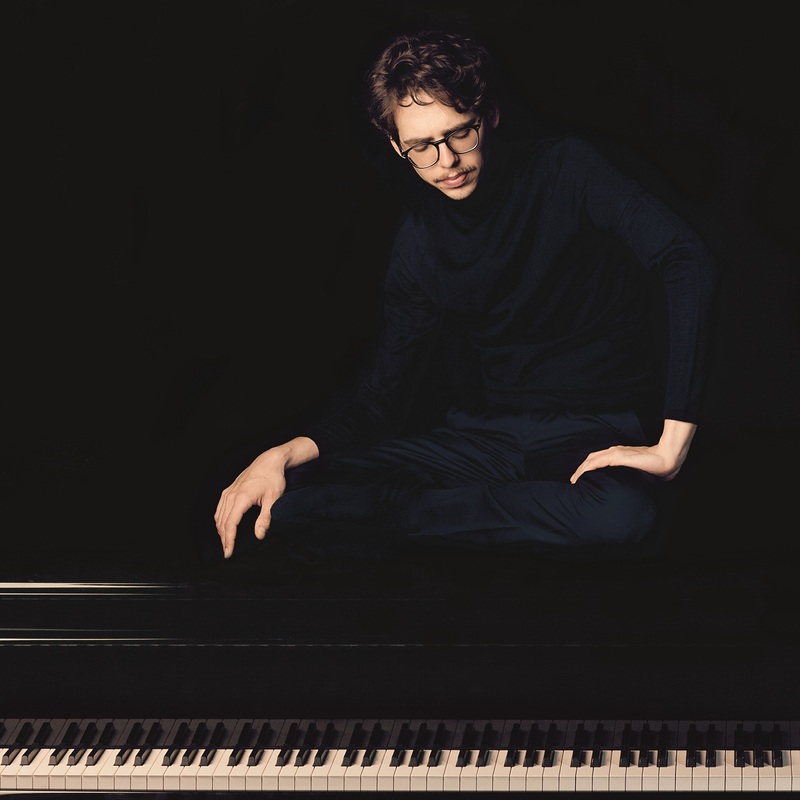 Debargue appeared on the cover of issue 98 of Pianist. © Felix Broede. The Festival is destined to contribute to the rich panorama of cultural offerings in Latvia and provides a major platform for young talent from the Baltic region and beyond, all taking place in a celebratory atmosphere of artistic exchange. Visit The Riga Jurmala Music Festival website for more information on this inaugural event.